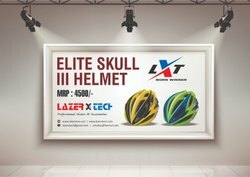 We are a leading Manufacturer of cycling and skating helmet, sports helmets, skates helmet, speed skating helmet, skate helmet and roller skates helmets from Pune, India. 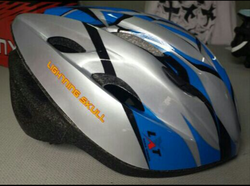 To furnish the diverse requirements of our clients in the best possible manner we are involved in offering an extensive range ofSkates Helmet. 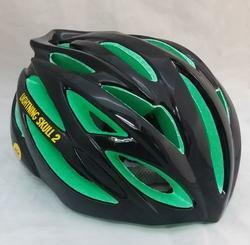 To furnish the diverse requirements of our clients in the best possible manner we are involved in offering an extensive range ofSpeed Skating Helmet. 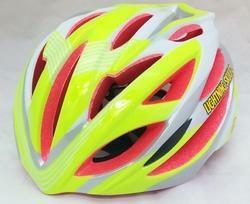 We offer Skating helmets for all age groups. 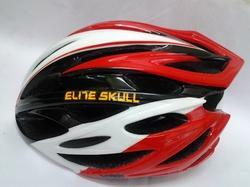 These are recognized due to their qualitative features such as Skate Helmet. 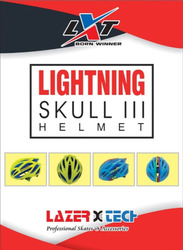 Lazerxtech Lightning Skull 2 Helmet. 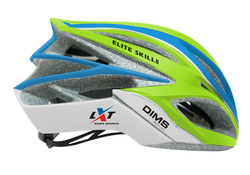 To furnish the diverse requirements of our clients in the best possible manner we are involved in offering an extensive range ofSkating Helmets. 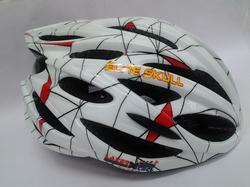 We have emerged as the prominent wholesalers, traders and suppliers of HELMET. Our products are precisely designed in accordance with the latest trends of the industry. 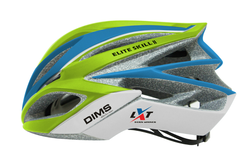 Our clients can avail this exclusive range in various grades and dimensions. Our raw material is procured from the trusted vendors which ensure its durability and reliability. 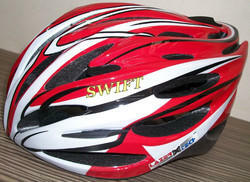 Helmets are deployed with advanced machineries and can be easily availed at affordable rates. 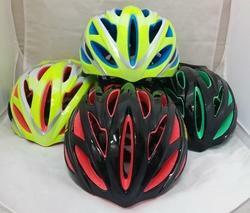 Looking for Skate Helmet ?